Oxford University Press advises that on 7 December 2017 the location of articles and pages in the Oxford Music Online and Oxford Art Online will change. OUP expect the “majority” of articles to re-direct. We don’t know what the new URLs for the articles will be before the 27 November, so OUP advise that “pages within the site will need to be updated after the launch”. You should update any bookmarks you may have to articles when the new URLs are discoverable after 27 November. The Cambridge LibGuides Databases A-Z and iDiscover records will be updated over the course of the next two to three weeks. Grove Music Online used to offer playable musical examples supported by the Scorch browser plugin, which (as of March 2016) was no longer supported by all Internet browsers. In light of this, OUP has temporarily converted the playable examples to static images. The new Grove Music Online site retains the static images. OUP appreciates that playable musical examples have been a valued resource on Grove Music Online, and apologize that this functionality is currently not available: “Our editors and technical teams have begun work to identify and implement a suitable replacement for the Scorch plugin that supports the scholarly needs of the Grove Music Online community and will be sustainable as we continue to build our playable example library in the years ahead. This is currently a rapidly evolving area of web technology, and we appreciate your patience”. If you have any questions please write to ejournals@lib.cam.ac.uk. Thank you. 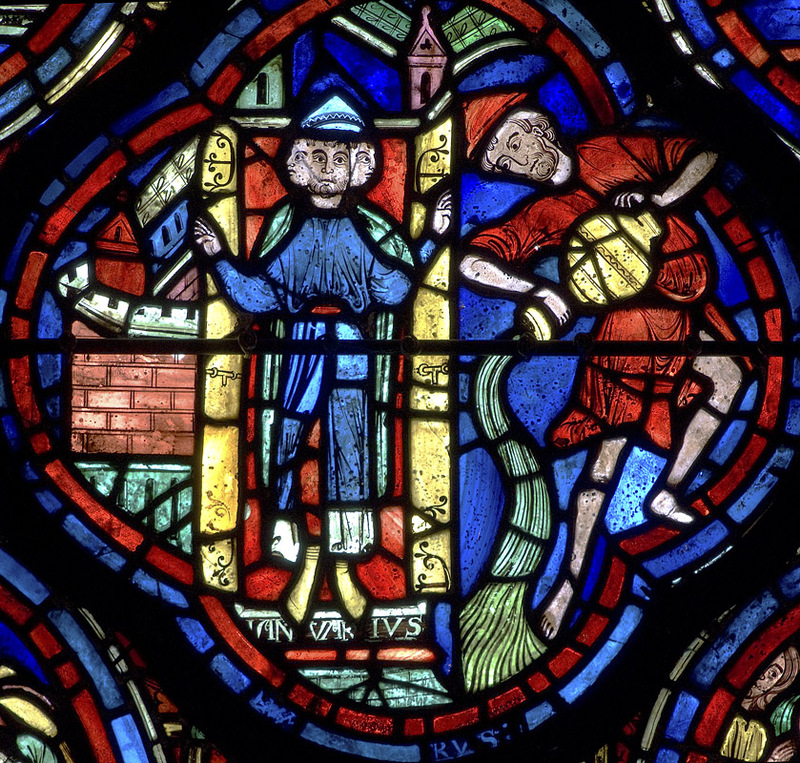 As of July 1, 2017, the Index of Christian Art became The Index of Medieval Art, a decision made after careful thought and consultation with Princeton faculty, students, administration, and the wider scholarly community. 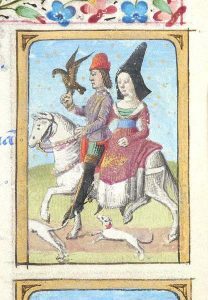 Image credit: Courting couple on horseback with falcon, Morgan Library M.73, fol. 3r. (Paris, c. 1470). New on ejournals@cambridge A-Z : Etruscan Studies. Now available to the University of Cambridge electronically from volume 2 (1995) to present. Access Etruscan Studies via the ejournals@cambridge A-Z or at this link. The University of Cambridge now has access to the New Oxford Bibliography Online: Art History available via the Cambridge Databases A-Z. Originating as a study much informed by ancient art, and then by the art of the Renaissance, the historical dimension of the discipline has also continuously advanced with time. More and more works and types of objects are made throughout the world, and art historians’ interests have increasingly shifted to more recent art. In the past half century art historians have also engaged more and more with questions of theory, method, and the history of the discipline. New approaches, often borrowed from other fields, have proliferated. As a result of all this flux and ferment, it has become progressively more difficult to grasp the literature of the field, and to gain an orientation to current and perennial problems. Oxford Bibliographies in Art History responds to these needs and offers a trustworthy pathway through the thicket of information overload. Whether an expert in contemporary European art needs to read up on the art of ancient China for a book project or an undergraduate student needs to start a research paper on iconography in Renaissance art, Oxford Bibliographies in Art History will provide a trusted source of selective bibliographic guidance. 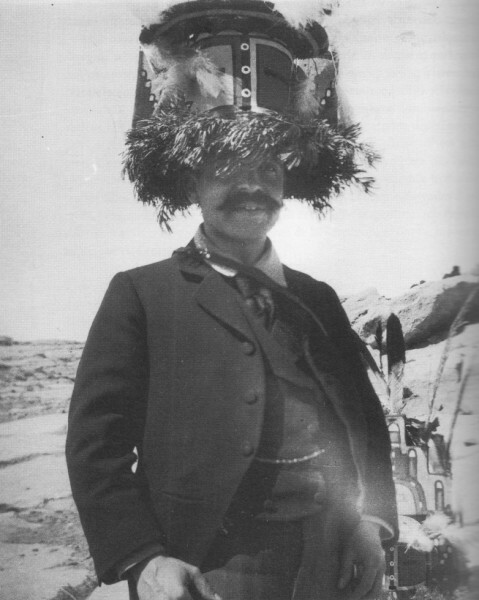 Image credit: Aby Warburg (see: http://www.warburg-haus.de/en/aby-warburg/). OBO’s bibliography on Warburg can be found here.